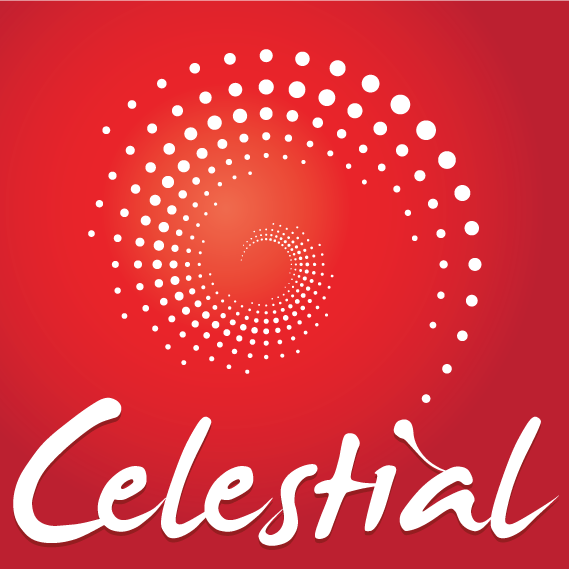 Celestial Ltd. is a printing house for large-format printing and installation, which guarantees an overall and complete process. The team is comprised of professionals of many years of experience in advertising. Our production facility is equipped with various machines: low and high resolution printers, laminators, trimmers and more.